Directory of most of our maps as illustrator files. Maps are fully editables, layers structured and royalty free. 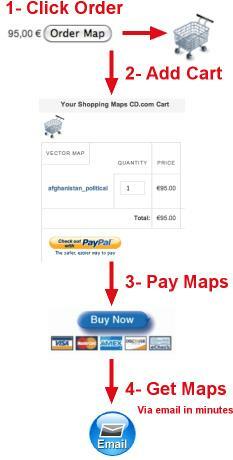 You can order our maps directly online via our paypal secure server (credit card or paypal payment). 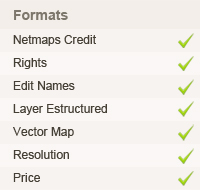 Buy and download maps with Netmaps® quality.